Palm Beach Gardens — Yates Associates Architecture Inc. This 6,300 s.f. 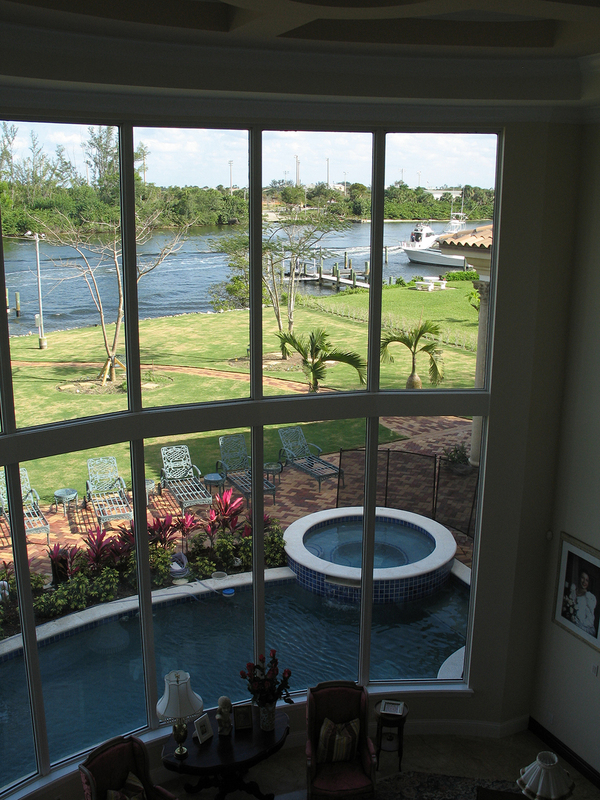 2 story residence is located on the Intracoastal Waterway in Palm Beach Gardens, Florida. 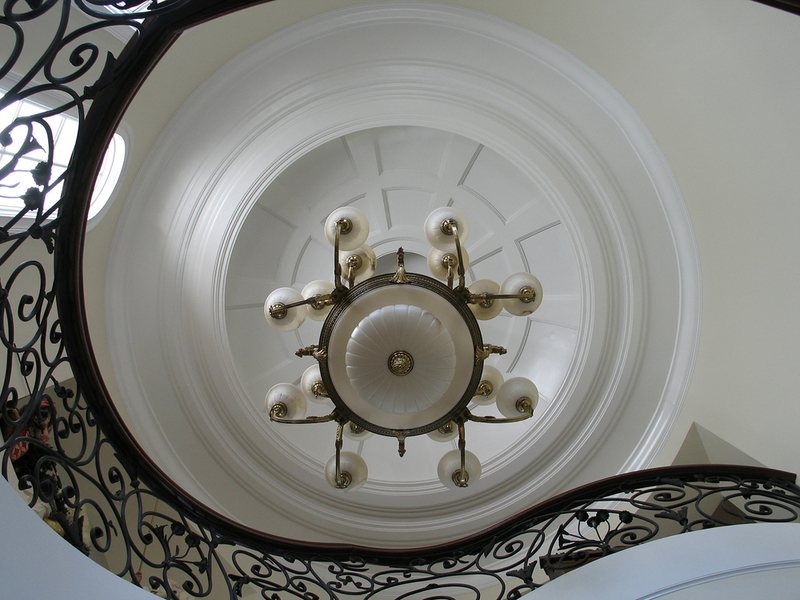 The house has 6 bedrooms, 6 baths, domed spiral staircase, study, sunken bar and is designed in a Spanish Medeteranean style.